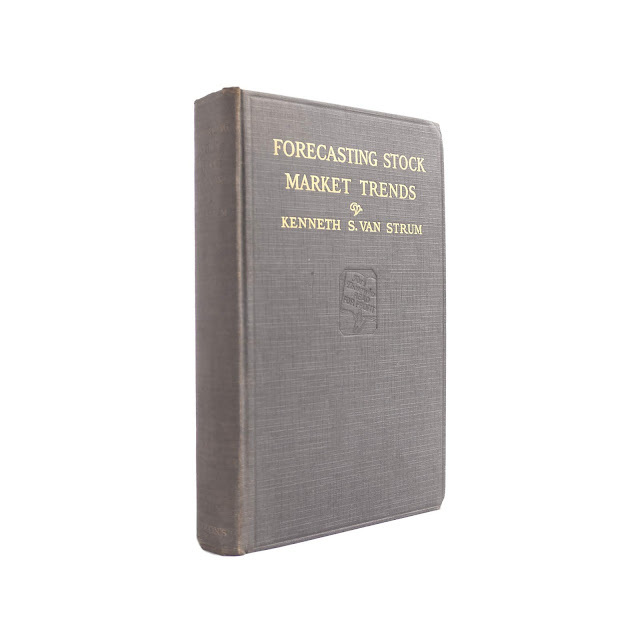 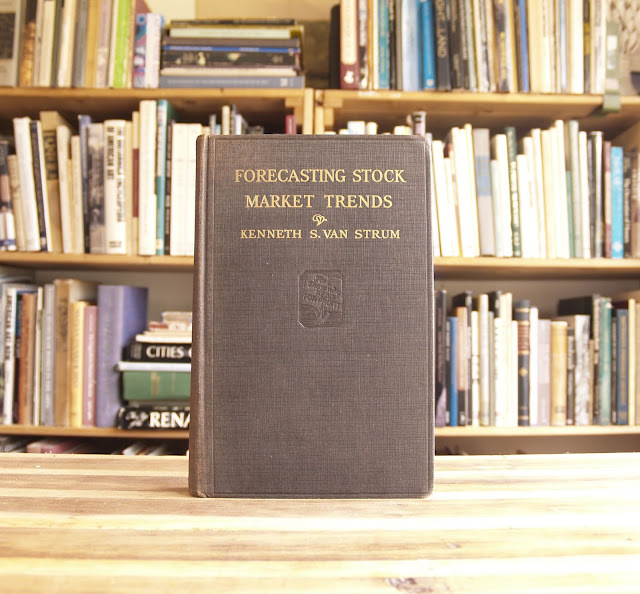 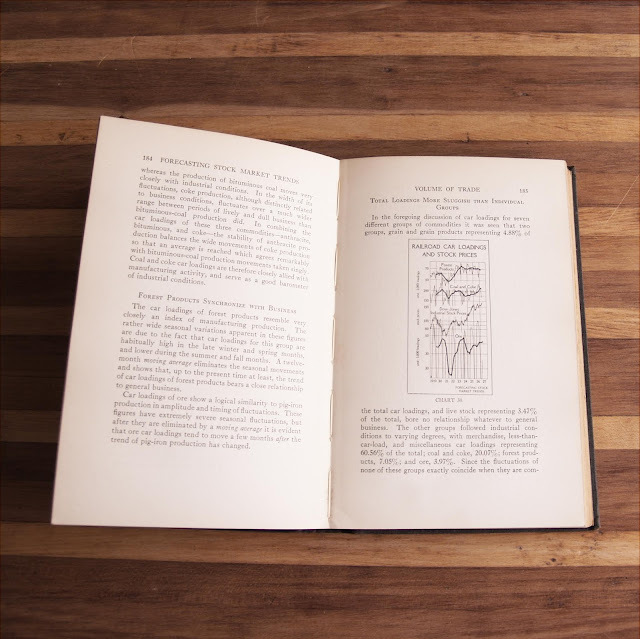 Scarce title from 1927 on forecasting stock market trends. 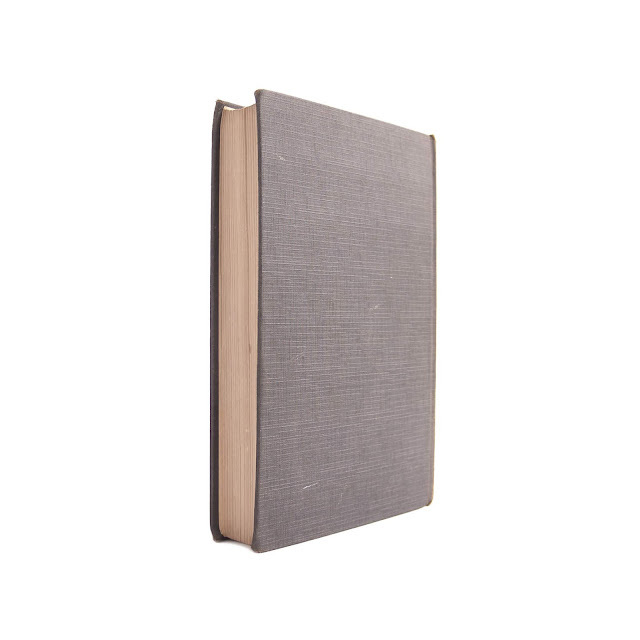 Book is in good condition with browned preface page from news paper clipping, browned page ends, owner's name, light wear and light soil. 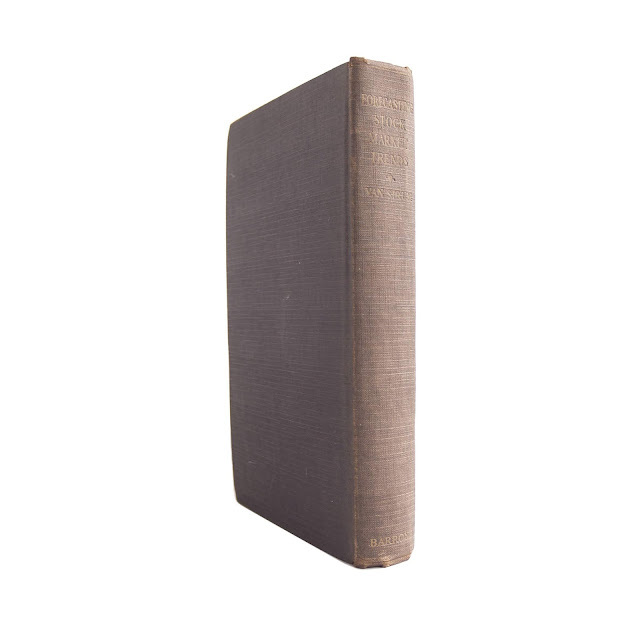 315 indexed pages, 5.5 x 8.5 inches.